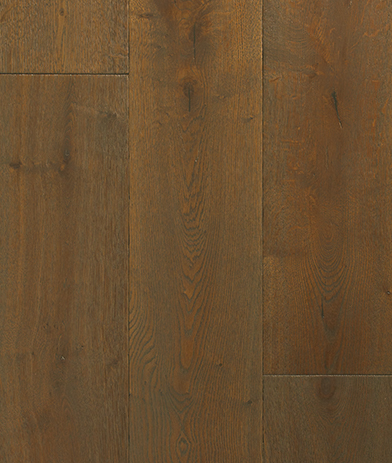 Dark hardwood flooring is more formal, striking and powerful. It plays well with color contrasts on walls and windows. 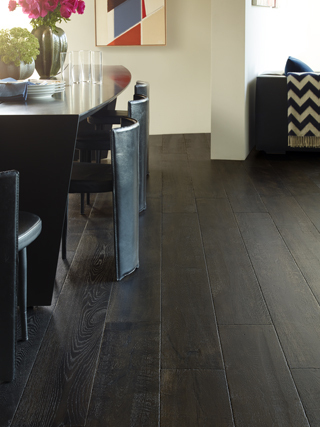 Dark, distinct lines can anchor a space with a strong base. 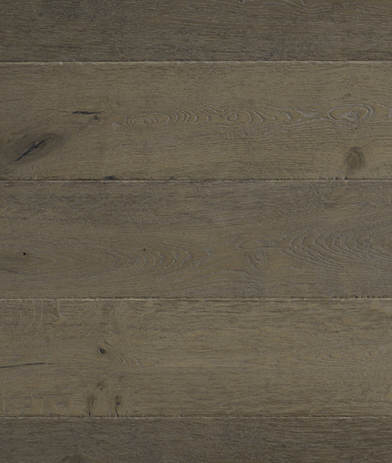 It can add warmth and intimacy to space when combined with other dark colors. Please see below for a list of our beautiful dark shaded products.